There are always mixed reactions when it comes to partying and drinking. Some say clubs are cool but we think that the house parties are great. So we have shortlisted some reasons as to why drinking at a house party is much more amazing than drinking at a club. Read on and let us know if you have more options in support of any of the two. P.S. For the teetotalers, you can be happy drinking your soft drinks or mocktails anywhere you want! At a house party: You know how many people are coming and how many drinks you need, so you can plan well ahead and maybe stack more so that no one nags about drinks. This concept becomes pocket-friendly too. At a club: Your enjoyment of drinks only lasts till you get the bill at hand. At a house party: You don’t have to worry about reaching home or driving after getting drunk, just conquer your friend’s bed and enjoy. 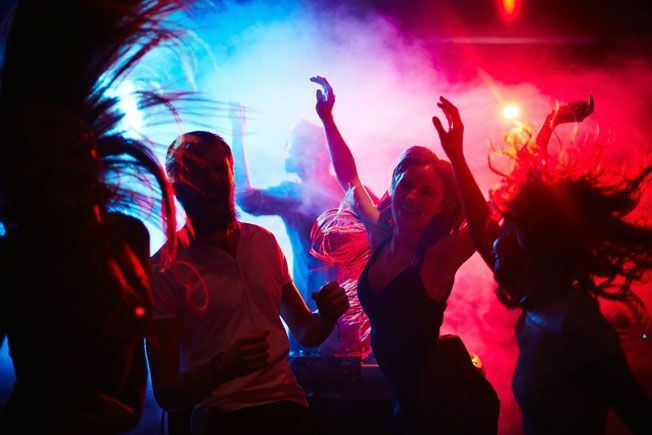 At a club: You will have to think and maybe pre-plan your travel back home since you cannot stay at the club throughout the night. 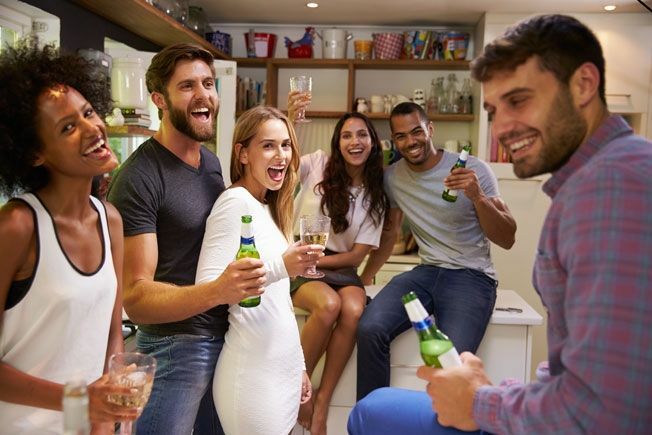 At a house party: Chances are you might impress your crush with your cool antics and have the best time of your life with her. What’s more you can even inform your guy friends before had so that they do not hit on your crush! 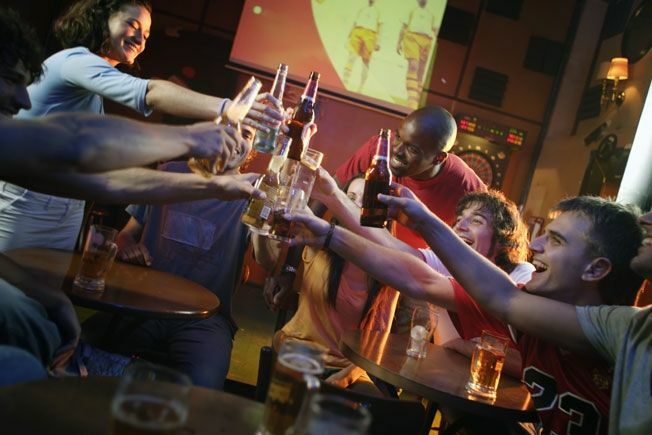 At a club: Clubs are great for socializing but what’s not so great is the amount of the free drinks you offer them and the tough competition you might have to face from other guys to get her to talk to you. At a house party: You can do crazy things in front of your friends and that too without thinking about embarrassment; in fact you can act like a BOSS here. There are times when you can impress anyone with a naagin dance on the tunes of ‘baby doll’ and yet no one will judge you. At a club: You are cautious in front of people. What’s more, most of us often hesitate to dance in clubs after we see a random man making a cool move. At a house party: Come on we all are smart enough to dodge that agony aunt from the neighbourhood who seems to have problems with anything and everything under the sun. 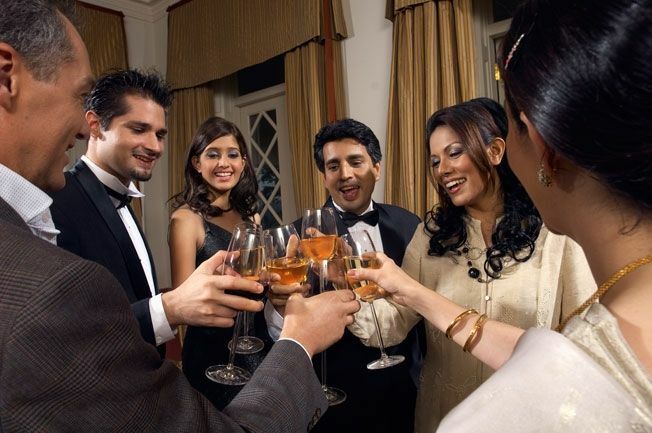 At a club: We don’t meet any agony aunty here but we sure have bouncers (I don’t think I need to say more)! At a house party: Your party can go on the whole night long till the time you pass out and nobody will ask you to leave. At a club: There is a time when the bar will get closed and the manager will ask you to leave the club as its closing. At a house party: There is one friend in every group who is the self-made bartender for the party and makes amazing drinks for everyone and keeps a tab at liquors too. At a club: A bartender is trained in making and serving good quality drinks, but then again his service comes at a ‘price exclusive of taxes’. At a house party: Voila! You are your own DJ and you can play ANY music you want to and that list can be as weird and funky as you can make it. At a club: You might spend half of your time either not dancing or requesting the DJ to play your favourite song. Clubbing is great but drinking at a house party is AWESOME. Let us know if you have any more reasons apart from those mentioned above.